The importance of community: You are not alone. Things that you need to know during your 1st year. UMBC students stay in Patapsco and Severn rooms. UMD students in Patuxent room. UMES students in Washington room. Other campuses in Baltimore room. Make sure to come by and say “hi” to Jamie Lybarger. Find her set-up on a table near the ballroom entrance. She will help you make a sign that you can use for the photo contest. Carl McCants (Speakers) Technical Director at Office of the Director of National Intelligence, National Counterintelligence and Security Center (ODNI-NCSC)., National Counterintelligence and Security Center (ODNI-NCSC). 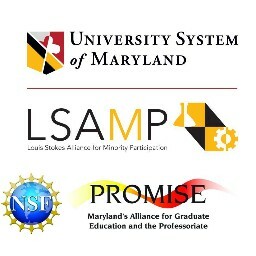 Table Hosts – Administrators, Faculty, and Staff from the University System of Maryland.